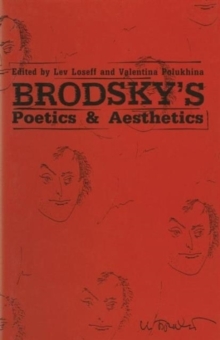 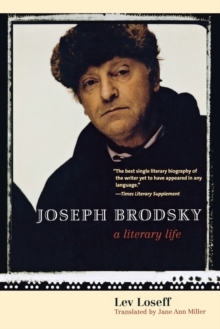 These poems are written from across the poet's life, contemplating his native land of Russia from both a literal and a figurative distance, while at the same time casting a sometimes jaundiced eye on the alien culture of America in which he spent the final years of his life. 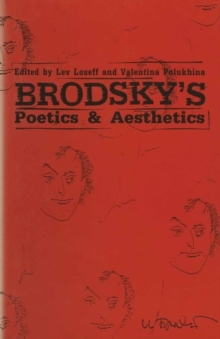 Loseff's poetry excels in complex imagery, rich literary allusion, and is abundant in formal experiment. 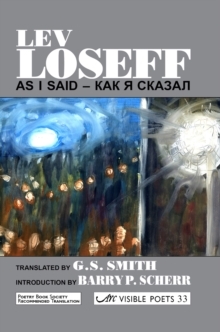 Whether absorbed by the world of literature (particularly his fellow poets) or relating reallife experiences, Loseff conjures up a restless and frequently disturbing universe.